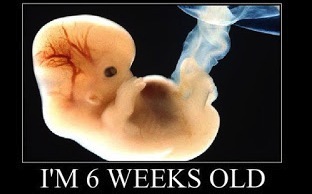 Note: There are no graphic images of abortion in the videos included below. 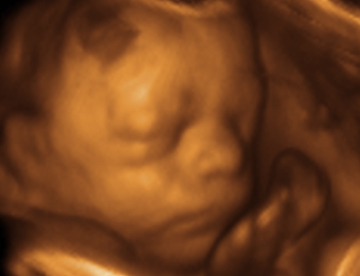 In today’s modern age, it’s difficult to avoid the fact that unborn human beings are alive, growing, unique individuals – from the very first moment they come into existence. Yet some still manage to close their eyes to reality. It’s important to understand the things we claim to support. It’s essential to be aware of all the facts, not just the ones that seem to support our position. 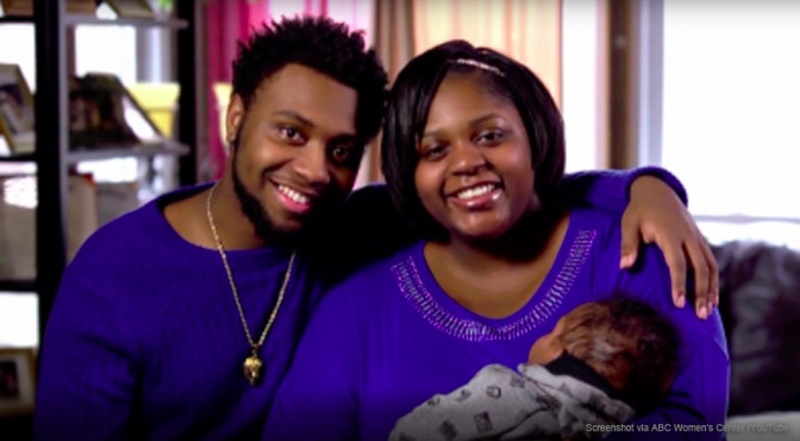 So, What’s Really Wrong With Abortion? Photo from this site, with more info about this little baby. 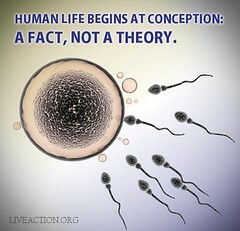 Abortion takes a child’s life. 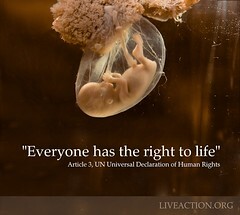 From the moment of conception, every person is a distinct and living human being with intrinsic worth, who possesses the basic right to life. Abortion harms women. Abortion poses serious short-term and long-term risks to women’s physical and emotional health. Abortion harms all of us. It has created a culture that disregards the dignity of human life, endangers women, demeans motherhood, and denigrates men’s role as fathers. A choice for life is always more just. 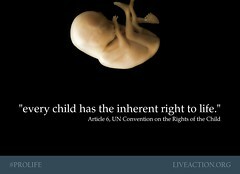 It’s the fair chance every person, including unborn children, deserve. Do you have more questions about abortion? Do you want to know why the claims made above are true? 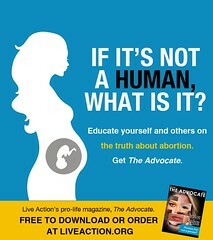 Would you like to know how to explain abortion and the issue of life to your friends or others? Well, fortunately, I’ve recently been introduced to an easy and excellent resource I’d like to pass along to you.